Founded in 1968, Melody Cookies specializes in wholesale cookie production. 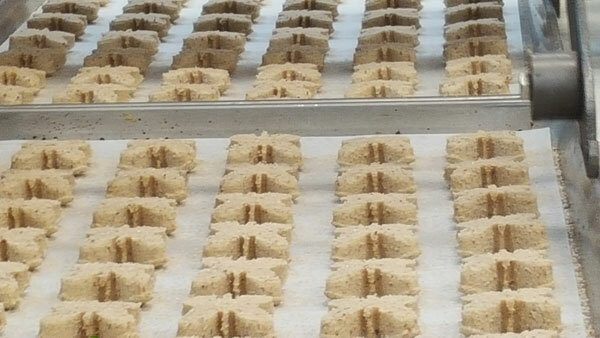 We are open-minded and willing to work with companies looking for quality cookies - with your label or ours. Companies looking for private label or co-packing opportunities can be assured they will receive a high quality product with excellent customer service on a consistent basis. Equipped with 15,000 square feet of premium manufacturing space, Melody Cookies has the ability to adjust production plans suitable for your needs and budget. Acquired by National Bakery & Deli in 2015, Melody Cookies is outfitted with incredible resources and knowledge to help tailor the perfect products and professionalism you deserve.